The German Federal Ministry of Education and Research (BMBF) has given 13.5 million Euros to fund a number of projects at the Heinz Maier-Leibnitz Zentrum (MLZ). The projects are to be realized by ten different universities over the next three years, including seven projects at the Technical University of Munich (TUM). The Ministry has also given 2.7 million Euros to support the integration of instruments in the new Neutron Guide Hall East at the Heinz Maier-Leibnitz research neutron source (FRM II). The Maier-Leibnitz Zentrum, a partnership between the Technical University of Munich (TUM) and the Helmholtz Centers in Jülich and Geesthacht, gives scientists access to the neutron and positron instruments at the research neutron source of the Heinz Maier-Leibnitz Zentrum (FRM II) in Garching. The BMBF focus program “Condensed Matter Research with Large Scale Facilities” will support a total of 19 research projects at the MLZ until 2019. SAPHiR, the high-pressure press of the Bavarian Research Institute of Experimental Geochemistry and Geophysics in Bayreuth (BGI) is capable of reproducing pressures and temperatures typical of the earth’s interior for the investigation of their effects on geological samples. 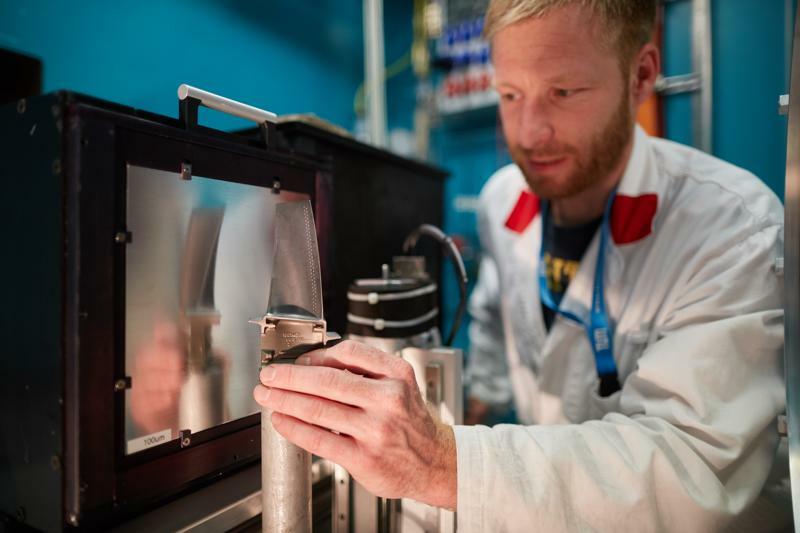 The neutrons will provide highly precise measurements of stone structures and will thus for example enable analysis of stone folding, while at the same time helping to develop new magnetic storage media. At the RWTH Aachen University’s high-intensity neutron time of flight diffractometer POWTEX, the funding will go towards the construction of an innovative wide-area neutron detector. RWTH Aachen University and Göttingen University (Georg-August-Universität) received the funding necessary to develop the associated software. Highly polarized neutrons will be realized using the funding for the University of Cologne’s cold three-axis spectrometer KOMPASS. This will enable the investigation of weak magnetic orderings and complex magnetic systems in order to achieve higher storage densities in future PCs. The Technical University of Dresden’s multi-detector system BAMBUS at the three-axis spectrometer PANDA will use the financial support to increase the speed with which the position and extent of unknown excitations can be found. This improves the efficiency of investigations on potential materials for quantum computers and innovative superconductors. The Karlsruhe Institute of Technology is in charge of two additional projects with the goal of observing on a completely non-destructive basis the molecular processes that occur when charging and discharging batteries in order to create higher-performance and longer-lasting batteries: Here the single crystal diffractometer RESI will be extended to include the option ERWIN (Energy Research WIth Neutrons) and the instrument NECTAR for radiography and tomography with thermal neutrons. With its project involving the hot single crystal diffractometer HEIDI, the RWTH Aachen University intends to enable investigation of samples ten times smaller than usually viable with neutrons – significantly less than one cubic millimeter – and to provide anvil cells for high-pressure experiments. Alloys for new high-performance materials for gas turbines have to withstand very high temperatures of up to 1200°C while retaining tensile strength and staying pressure-resistant. Dr. Ralph Gilles is building a high-temperature oven and a cooling unit to test these alloys with neutrons. Prof. Peter Böni and Dr. Robert Georgii are constructing a module that can be used with various different instruments and makes it possible to measure magnetic and structural excitations at small scattering angles even in strong magnetic fields. Prof. Christian Pfleiderer is planning an extension for the neutron spin echo spectrometer RESEDA that will increase neutrons intensity in strong magnetic fields with ultra-high resolution. In the future a combination of x-ray and neutron radiation will make it possible for the tomography system ANTARES to generate even better interior images of batteries. The project, dubbed NeuRoFast, is coordinated by Prof. Franz Pfeiffer. Prof. Bastian Märkisch is further enhancing the instrument PGAA in order to make even higher resolution measurements of deeper layers of lithium in batteries and boron in photovoltaic cells containing silicon. As a result of the BMBF funding awarded to Prof. Peter Müller-Buschbaum (TUM), the time of flight spectrometer TOFTOF will receive a new sample environment making it possible for example to observe bacterial proteins during photosynthesis. RWTH Aachen University is expanding the biological laboratory to enable able scientists to investigate proteins in addition to neutrons with other spectroscopic instruments at the MLZ. In the future investigation of the three-dimensional ordering of nano-particles will be possible with the software product BornAgain, enhanced by the FAU (Friedrich-Alexander-Universität) Erlangen-Nuremberg. In addition to neutron instruments, the world’s most intensive positron source is also being expanded at the FRM II with the BMBF funds. Among other things the Bundeswehr University Munich (UniBwM) is expanding the scanning positron microscope and pulsed positron beam to make more measurements with electron anti-particles possible within a shorter period of time. Dr. Christoph Hugenschmidt of the Technical University of Munich is developing a completely innovative positron instrument for high-precision determination of surface structures and the three-dimensional distribution of crystal defects. The Heinz Maier-Leibnitz Zentrum (MLZ) is a leader in cutting-edge research with neutrons and positrons. As a facility for scientific users at the FRM II research neutron source, the MLZ offers a unique selection of approximately 30 high-performance neutron measuring instruments to visiting scientists. 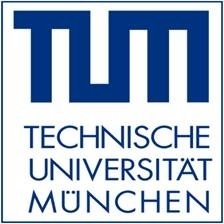 The MLZ is a partnership of the Technical University of Munich (TUM), the Forschungszentrum Jülich and the Helmholtz-Zentrum Geesthacht Center for Materials and Coastal Research (HZG). This partnership is financially supported by the German Federal Ministry of Education and Research (BMBF) and the Bavarian State Ministry for Education and Culture, Science and the Arts. Other universities and the Max-Planck-Gesellschaft are also involved with the measuring instruments of the MLZ. The research neutron source Heinz Maier-Leibnitz (FRM II) provides neutron beams for research, industry and medicine. 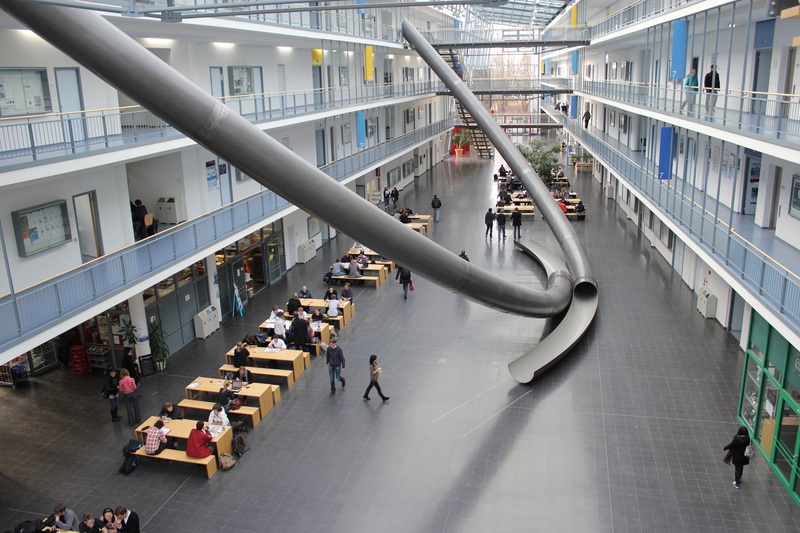 It is operated by the Technical University of Munich (TUM) and financed by the Bavarian State Ministry for Education and Culture Science and the Arts.